Making sure your garden hedges look beautiful is always a challenge. 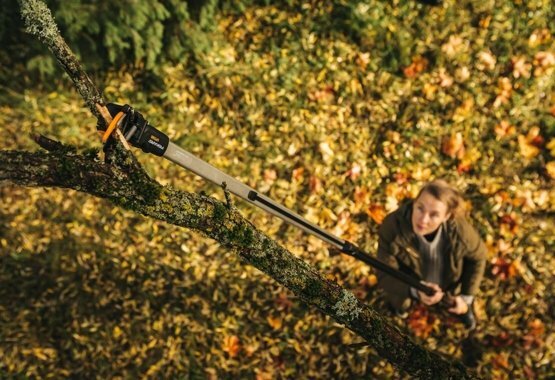 Happily, whatever your cutting requirements, Fiskars Hedge Shears can help. 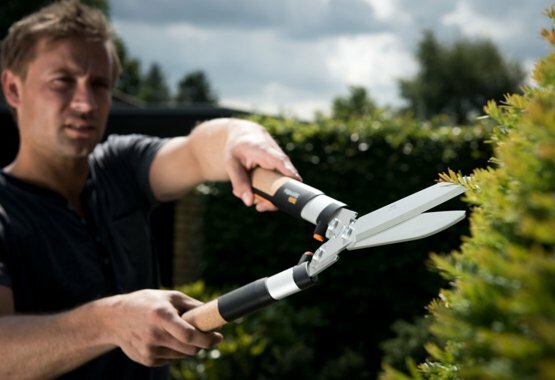 Carefully engineered for easy trimming, they keep haphazard hedges and bountiful bushes in shape. All gardeners know there's nothing more effective at keeping an unruly hedge in check than hedge shears. 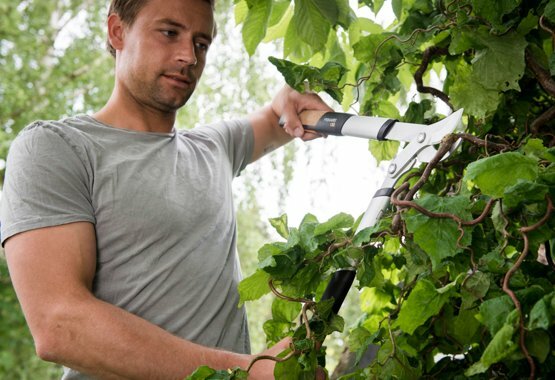 So, whether you're keen on topiary, want to keep annual growth under control or simply appreciate a nice straight line, a good pair of shears is a must. Thankfully, there's a wide range to choose from. We have SingleStep action hedge shears to telescopic shears. And for the toughest jobs, we have shears featuring our unique PowerGear technology, which can triple your cutting power right up to the tip. Adjustable length handles mean everything is within your reach. 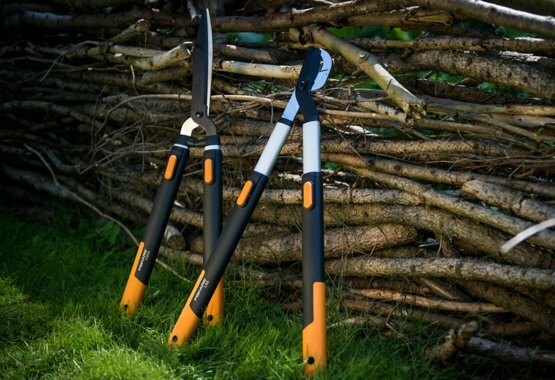 By combining the finest Scandinavian design with sensational innovation, we've created beautifully comfortable cutting tools that every passionate gardener will cherish.